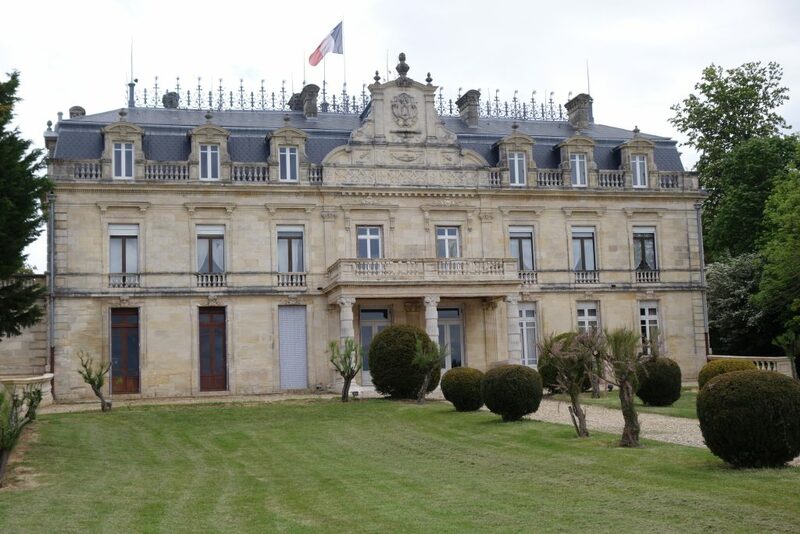 The 50 hectare estate in Tauriac (Côtes de Bourg) is owned and managed by brother and sister Anne and Hugues Mallet, the 4th generation of their family at the estate. 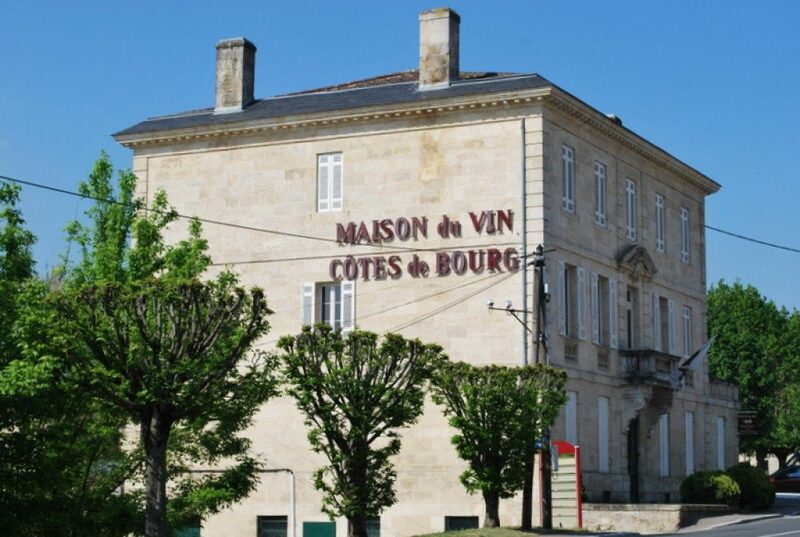 Their father, Bernard, was one of the movers and shakers in the appellation, which has had to contend with somewhat of an image problem. That’s because many people put Bourg wines on the same plane as AOC Bordeaux when, in fact, they can be significantly better. 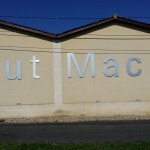 There has not been any white wine produced at Haut-Macô for years. 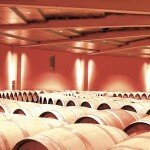 The red is produced from 60% Merlot, 27% Cabernet Sauvignon, 10% Cabernet Franc, and 3% Malbec. 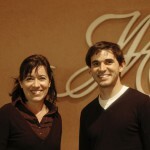 I met Anne Mallet on a sunny August morning and we tasted through recent vintages. I had bought some of the 2009 two years ago and it did well in the line-up running from 2009 to 2012. 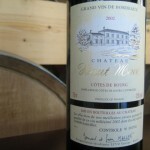 However, I liked the 2010 even better because of the quality of the tannin and greater ageing potential. The château also makes a Cuvée Jean-Bernard (combining the names of two brothers from the preceding generation). As much as I like the regular cuvee, I found the Jean-Bernard to be somewhat dry and oaky on the aftertaste. The 2009 cuvée Jean-Bernard was nevertheless the best of the bunch, and promising. 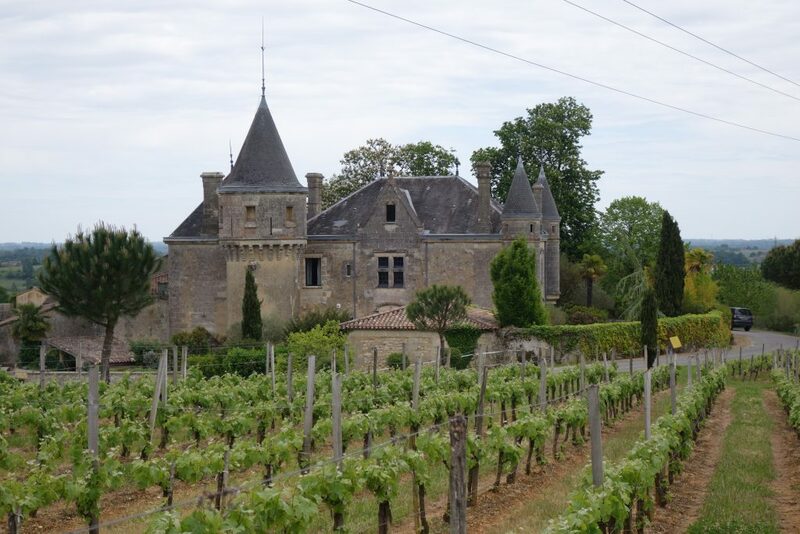 You often hear that Bordeaux has become too expensive. Well, I have the invoice right in front of me. 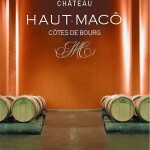 I purchased 6 bottles of 2010 Haut-Macô for 37.08 euros. At that price, and for this sort of quality, I think Bordeaux can hold its own against wines from anywhere else in the world. And that’s one the main reasons why I started this blog. 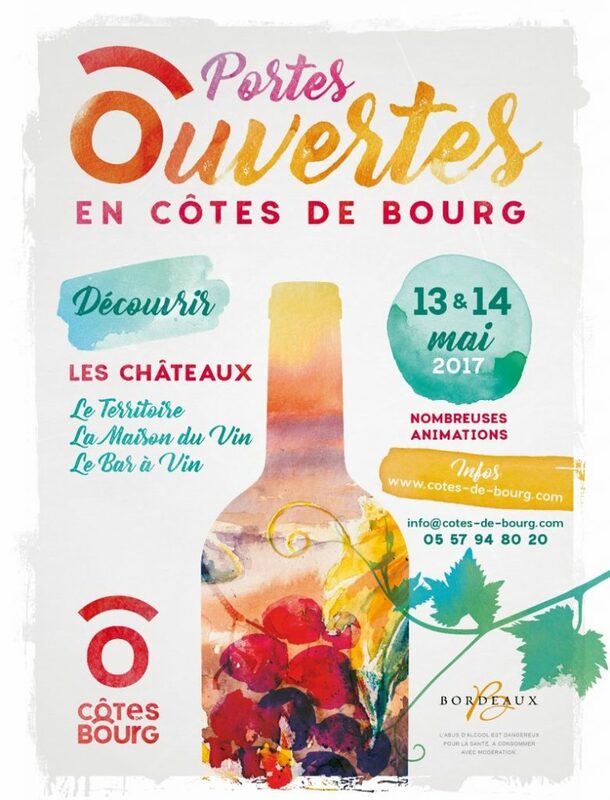 Posted in Uncategorized and tagged Cotes de Bourg on September 3, 2014 by AlexR.